Buckingham Group Contracting Ltd is an owner-managed, multi-disciplinary, principal and main contractor providing a range of stand-alone, or fully integrated services, in Building, Civil Engineering, Demolition, Land Remediation & Restoration, Sports & Leisure, and Rail. With a turnover set to exceed £500 million in 2018, we are a successful business operating on a stable financial footing. We are recruiting Graduate Engineers and Quantity Surveyors and offer industrial placements in both disciplines. 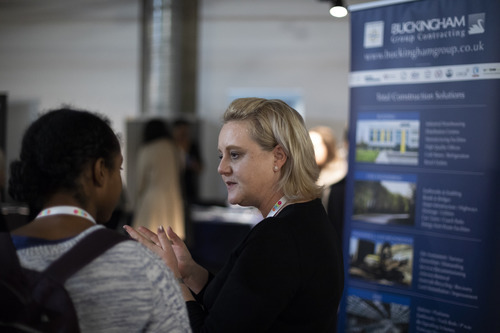 Having a structured approach to supporting Professional development with the construction industry professional bodies, we can offer a progressive career within your chosen field.